Autumn days are coming by as fast as the leaves from the trees fall. The sun rises and sets as if on fast-forward but before winter comes let’s enjoy the autumn breeze first! 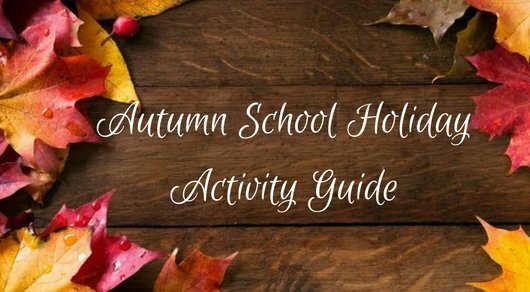 Our Mums love to support local businesses and receive recommendations for great activities, so once again we will be launching the NBMs Autumn School Holiday Guide. The campaign will reach 10s of 1000s of Mums by running across our website, our Facebook Page, our 4 Facebook Groups, our Instagram, in a special edition EDM and in our weekly newsletters. Click here to see the recent Term 1 Back To School Guide. 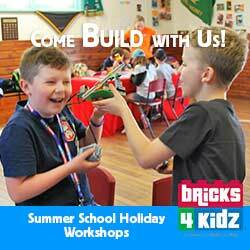 Summer means extra time for SUPER FUN activities and the perfect time for a BRICKS 4 KIDZ School Holiday Workshop. From our all new Transformation Creations (inspired by Transformers) and Junior Robotics World of Amusement, to our fun Christmas Brick-tacular and cool Robotics workshops there’s sure to be a fun theme to inspire your child while they build, create and learn with LEGO! Our programs are designed to provide a blend of specially-created models, games, and plenty of time to free-play. No PDFs, and image must not be a collage or flyer as these do not display well at this size. Complete the form below or email your details to admin@northernbeachesmums.com.au. Full payment is due on booking and should be made by direct transfer or PayPal (credit cards can be used via PayPal). 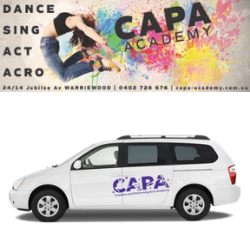 Please provide an image (1080 x 1080 pixels) for your ad. Thank you for your continued support and we hope to continue doing business with you in the near future. Please do not hesitate to contact if you would like any further information or a current copy of the Media Kit.